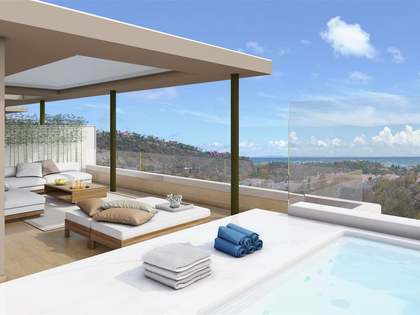 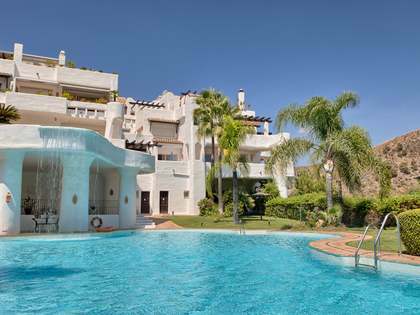 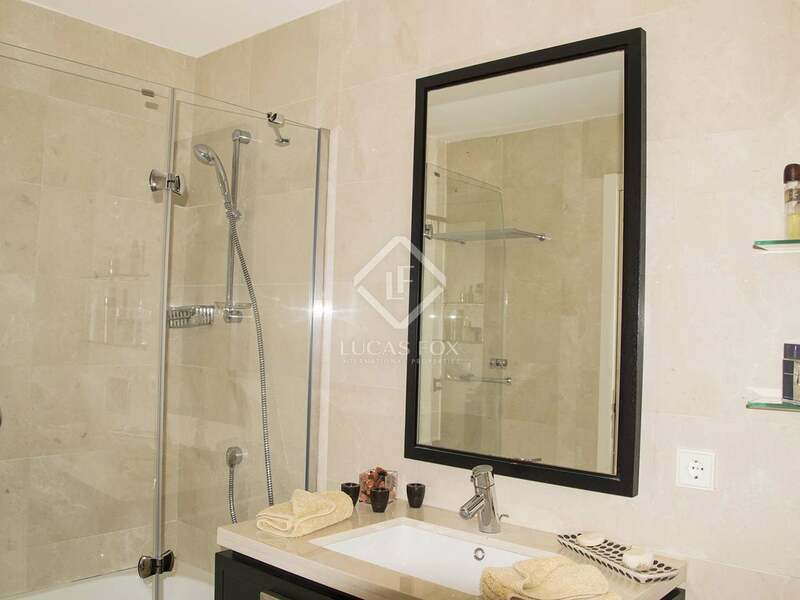 Wonderful 2-bedroom apartment for sale in an exclusive development, Benahavis. 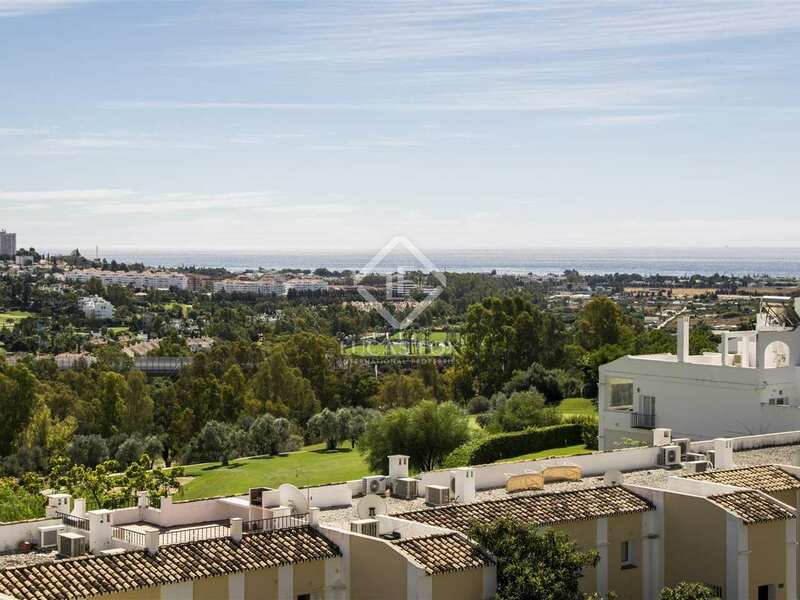 Fantastic third floor apartment with wonderful views, 2 bedrooms 2 bathrooms in a prime location next to the Hotel and Club House of an exclusive Benahavis development. 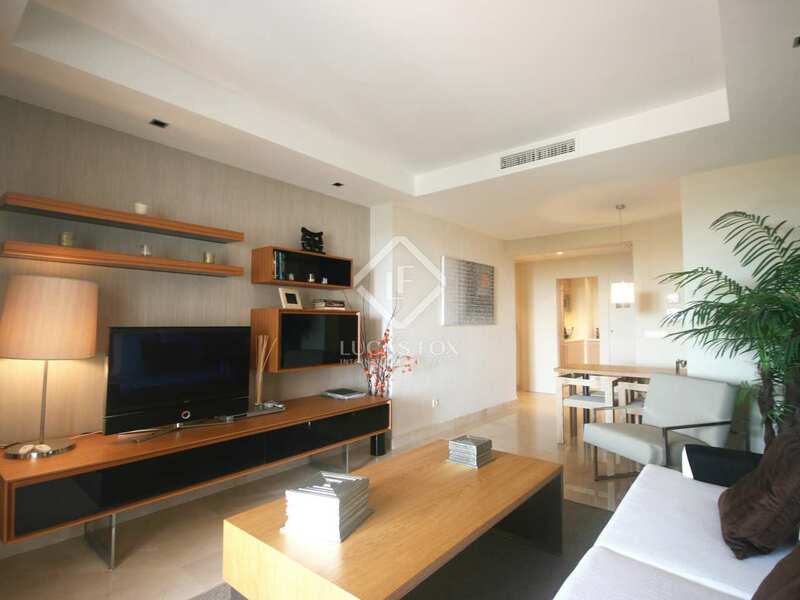 Within a development of contemporary style with just 48 apartments built in 2006, offering the highest level of quality in its facilities and finishes, we find this very modern and comfortable apartment. 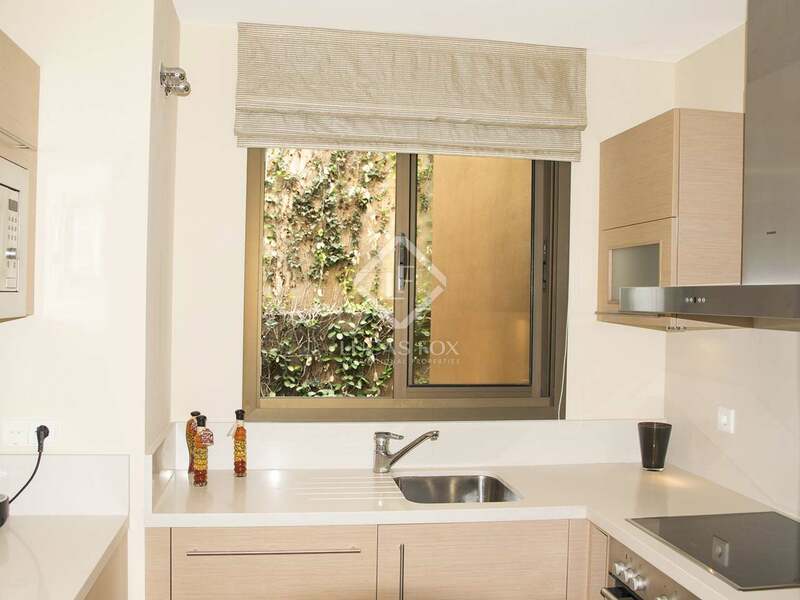 Electric blinds, home automation, cold / hot air conditioning, kitchen appliances by Siemens, halogen lights, alarm, safe, smoke detector, fully equipped bathrooms, lined wardrobes and marble flooring are just some of the little luxuries you will find here. 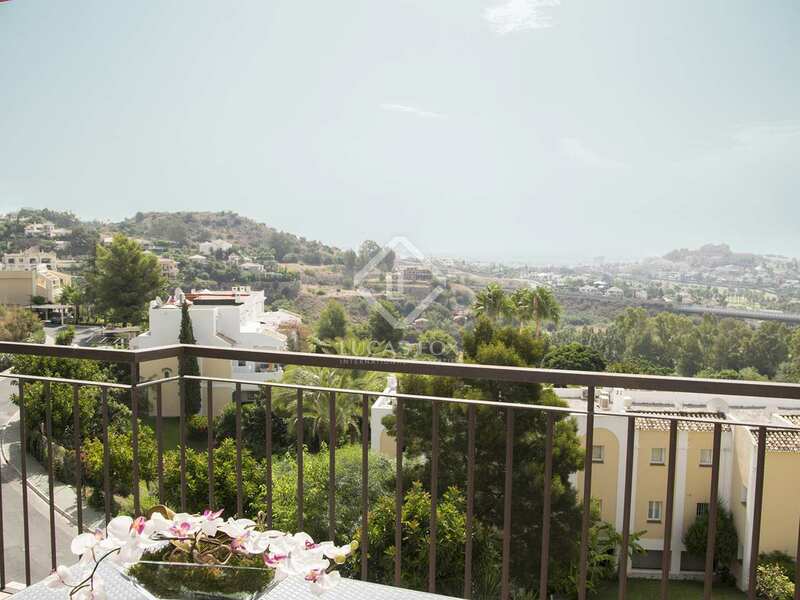 This property is located on the third floor of the building with 2 bedrooms, 2 bathrooms, 1 of which is en suite, a large dressing room, living room, kitchen and access to an open terrace with stunning panoramic views of the golf valley and the Mediterranean Sea. 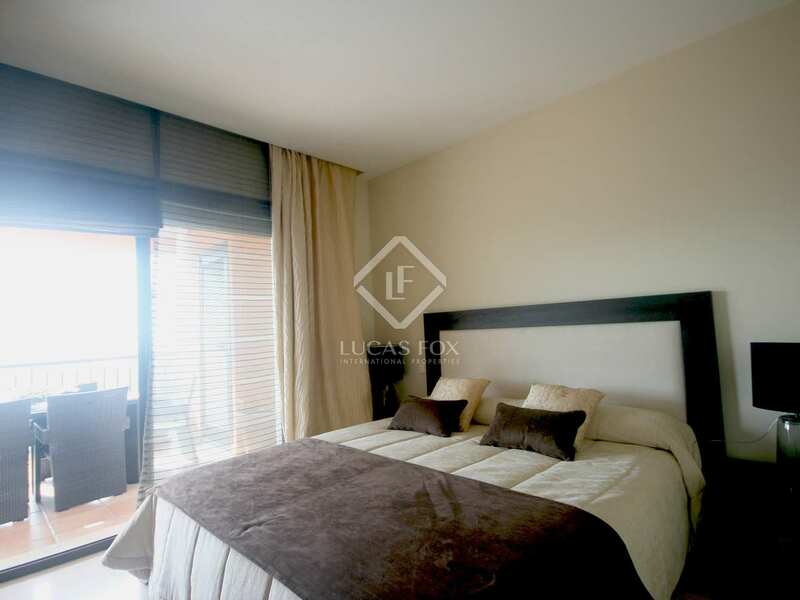 It has a storage room and 2 parking spaces in the garage of the building. 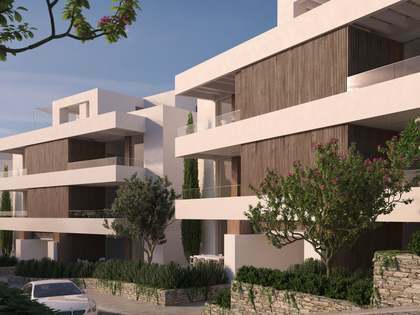 What's more, this residential development offers nicely kept communal gardens with a large swimming pool with sea views. 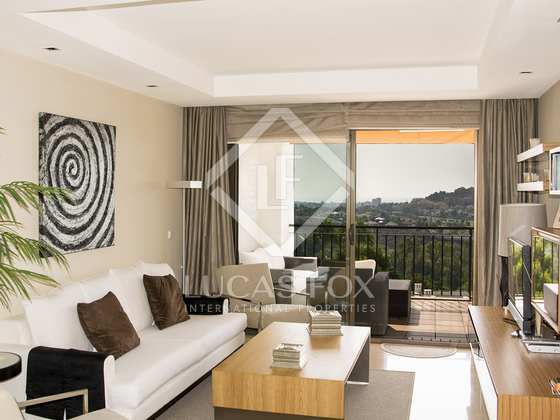 This particular property was the show apartment for the development and is in perfect condition. 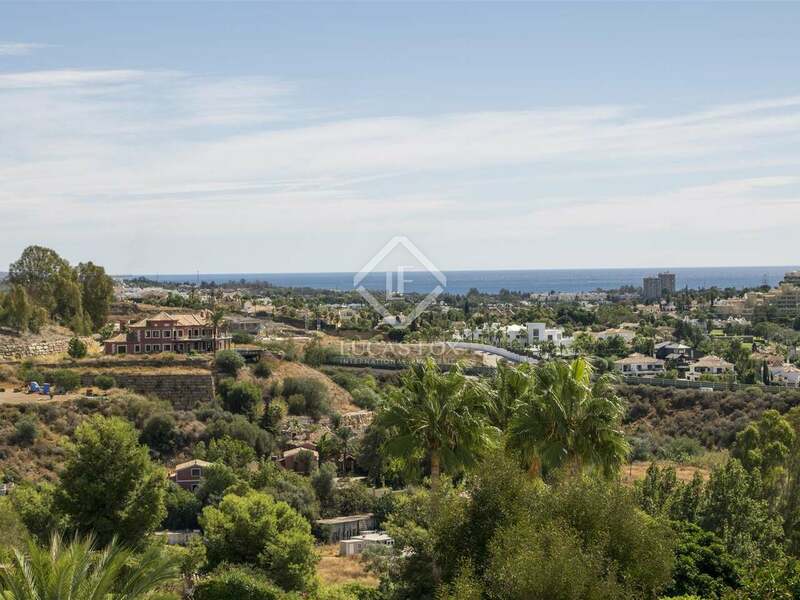 A great property that stands out for its quality, location and views. Property located within an exclusive Benahavis development, only 5 minutes' walk from a wide range of services and facilities at the resort: clubhouse, 3 restaurants, hotel, spa, gym, kids club, 27-hole golf with 3 courses, golf shop and gourmet shop, padel tennis courts and a playground.